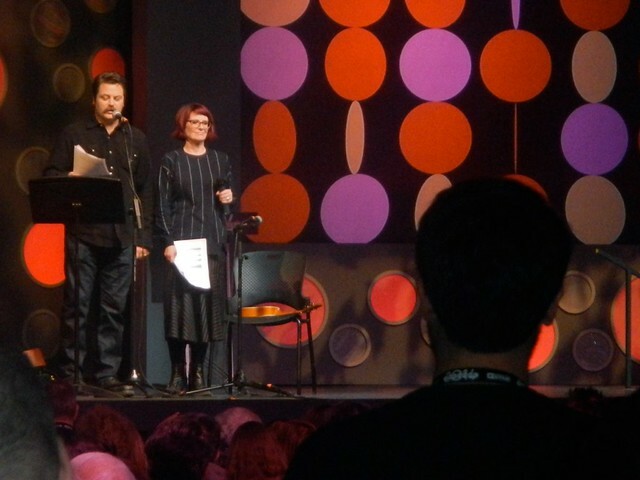 Megan Mullally is a tautogram (all words start with the same letter). View more tautograms! 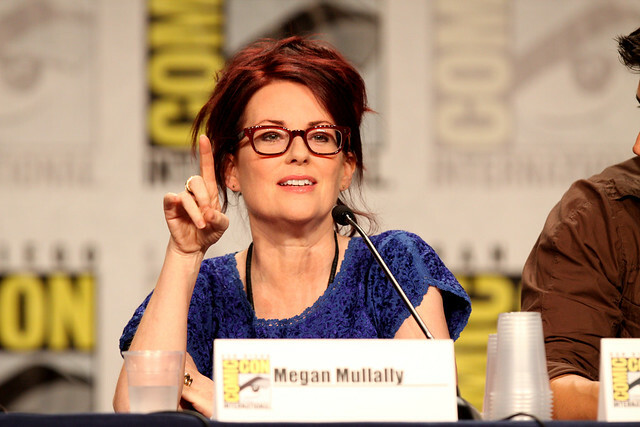 Megan Mullally is an American actress and singer. Megan Mullally at the 2011 San Diego Comic-Con International in San Diego, California. Go to the usage examples of Megan Mullally to see it in context!